The Decksaver Akai MPCX Cover is a protective hard dust cover, custom engineered for the Akai MPC X sequencer. 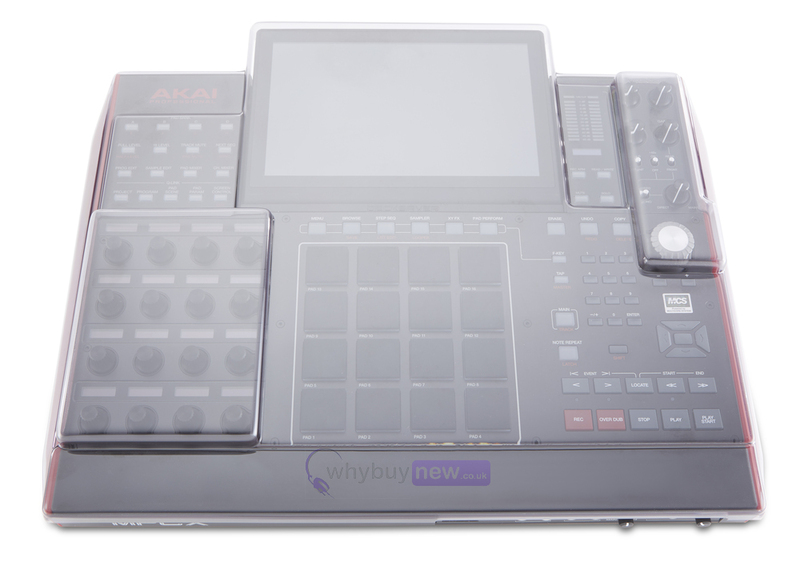 Featuring an ultra durable clear polycarbonate shell, it will protect your sequencer's controls and components from liquid, dust and impact damage during storage, transit and performance. Trimmed with precision, it fits like a glove whilst still allowing space for cables, while its compact design means that it will slide effortlessly in to a flight case or controller bag for easy transport. 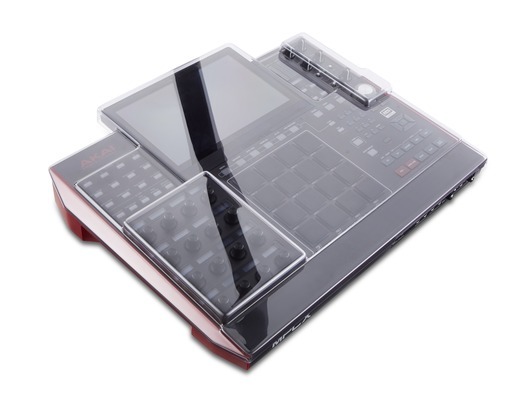 Engineered specifically for the MPC X sequencer. Super durable polycarbonate shell offers protection from dust, spillages and accidental impact. Each Decksaver is trimmed precisely to fit, leaving cables in place. Slides straight into a flight case or controller bag, perfect for transportation. Shields delicate controls from damage on the road, at home or in the club.